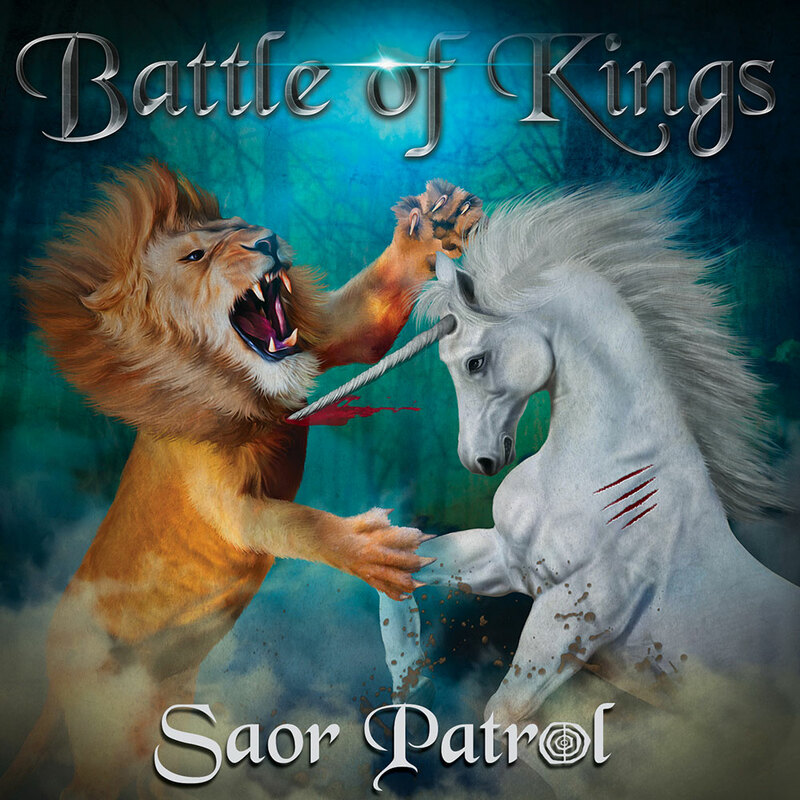 A brand new, passionate album by Saor Patrol. The theme of the album is about the Scottish King Robert the Bruce, his struggle to become king and his fight for freedom for the Scots. Saor Patrol deliver a rousing, powerful performance making the spirit rise and the heart beat faster! Find out about the true purpose behind the band’s ‘behind the scenes’ activities in the extensive and personal liner notes.